Welcome to this fun Amazon $100 Gift Card giveaway. 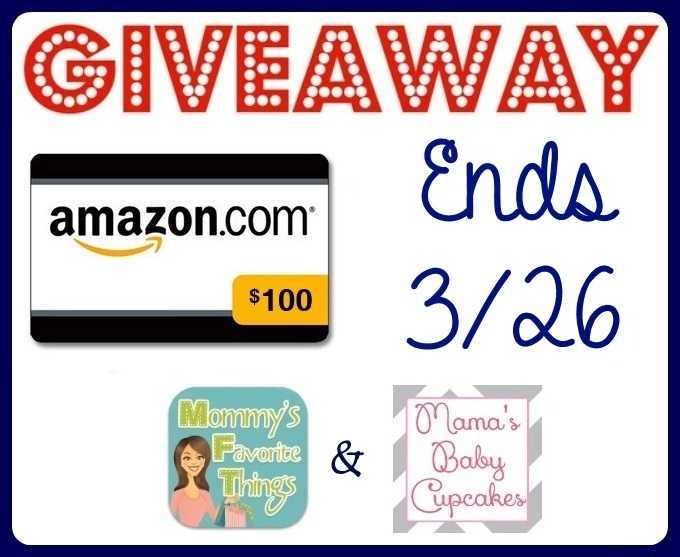 Mommy’s Favorite Things and Mama’s Baby Cupcakes have brought together a group of great blogs (Authentically Bold: Rebecca included) to co-host this prize for one lucky winner. All you need to do is enter the Giveaway Tools on the link below, come back for daily entries, and up your chances to win big!